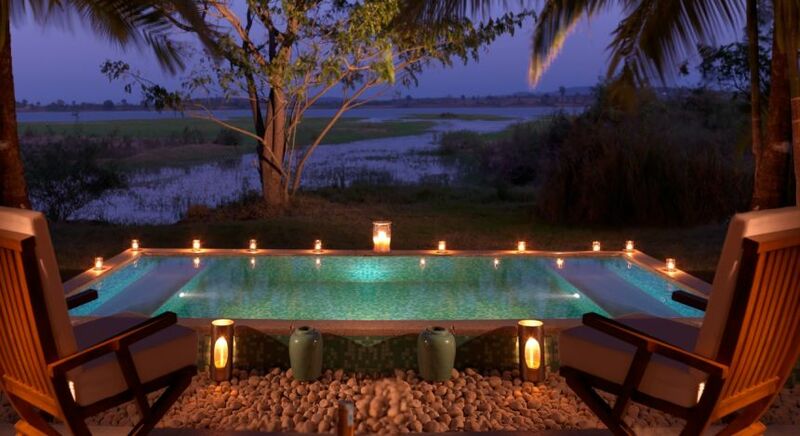 We simply adore our uniquely boutique hotels in South India – and we expect you will too! 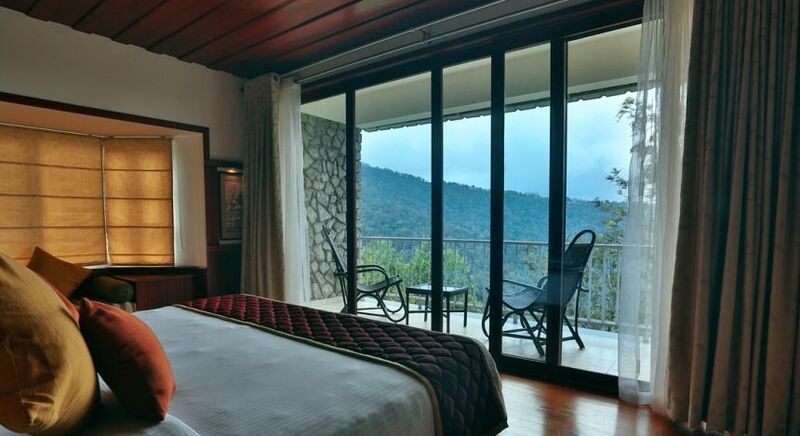 Often, they may appear less regal than our hand-picked boutique hotels in North India, yet they all have a fresh, tropical and warming air about them. 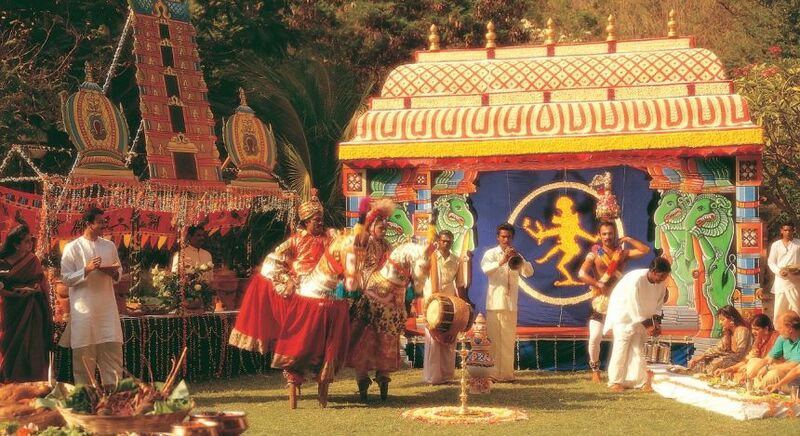 Whether you are seeking an opulent opportunity or something a little more rustic, choosing to stay overnight in a coffee plantation, by the beach, in a colonial town, or even on the waters, we have something fabulous for you with these South Indian secrets! Enchanting Travels is delighted to share our Top 10 South India Boutique Hotels award winners, who have been assessed on our most popular properties, guest feedback, in addition to our team’s regular quality testing. Voted by Enchanting Travels – your private travel experts in South India! Wake up and smell the….coffee! 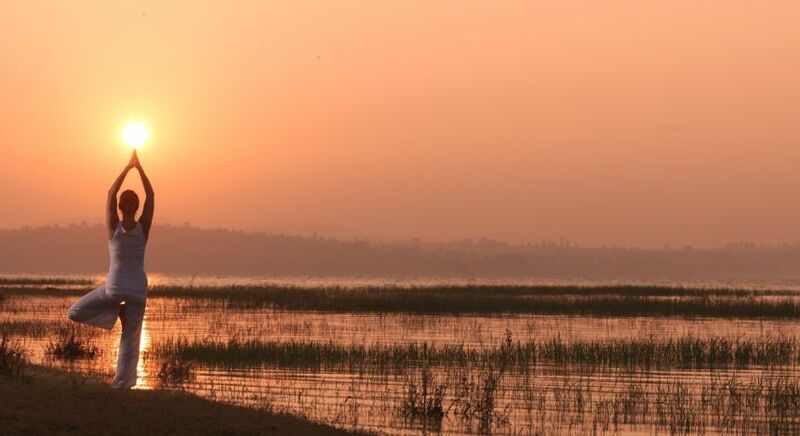 Yes, unwind in The Serai Kabini, a truly luxurious resort in the heart of lush, green coffee plantations in Chikmagalur, nestled on the banks of the bountiful Kabini River. With flora and fauna aplenty, which you can study up on the local species in the wildlife library, there is much to do and see here – or you can simply relax. 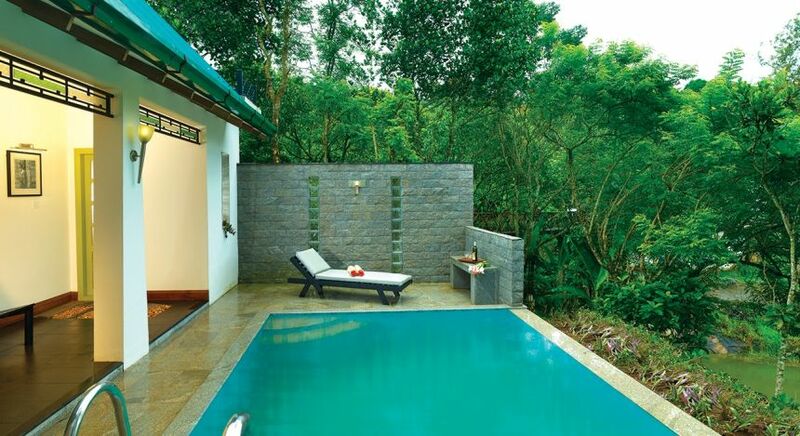 There’s a spa where you can enjoy traditional Ayurveda and Western treatments, or enjoy a bubbling jacuzzi. 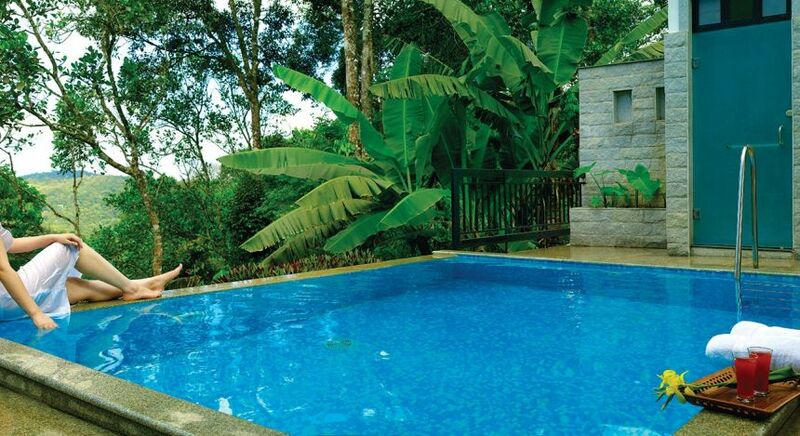 You can stay in either a villa or a waterfront cottage, which have private pools. 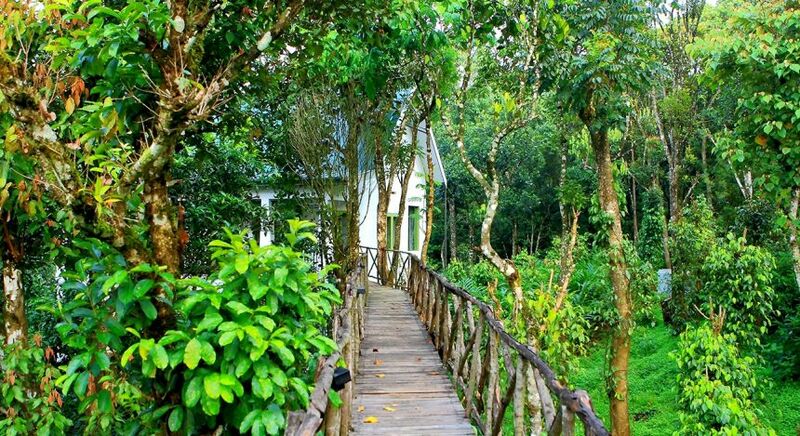 We highly recommend you take a plantation tour, where you can better understand the coffee growing process. 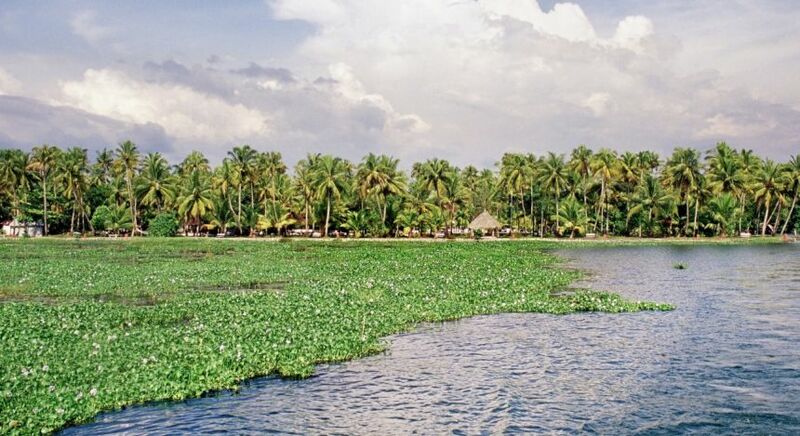 Head to the serene backwaters where you can indulge in a spot of adventure sports, such as kayaking, or go on jungle safaris and cycling in nature. The cuisine of this region is unique, with jackfruit curries and akki (rice) rotis, which you can savor in the Wildgrass Restaurant. We also suggest you enjoy private al fresco dining by the waterfront or poolside for that perfect romantic moment under the stars! Wake up and smell the…tea! 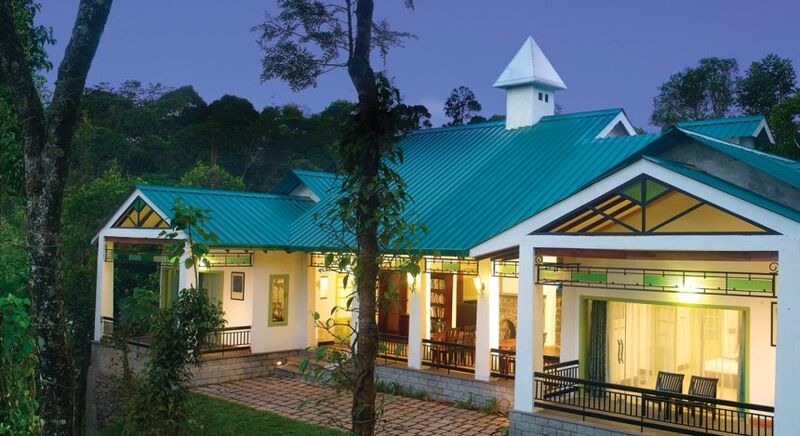 Yes, you guessed it: our next award winner, Spice Tree Munnar is located in tea plantations in the wonderfully biodiverse landscapes of the Western Ghats (known as the spine of India). This luxurious boutique property boasts both suites and two pool villas. In the morning you can practise yoga with trained instructors, and in the afternoon head to the spa for a relaxing treatment, or dip into the heated outdoor pool, which is supplied by local mountain springs. For tea drinkers, afternoon tea or a unique tea tasting class – where you learn about the local tea culture – is a must, with the proximity of the tea bushes so close by. You can also receive a an Indian cooking class from a professional chef, or let someone else do the cooking – you are on vacation after all – and tuck in to authentic, local and hearty meals. 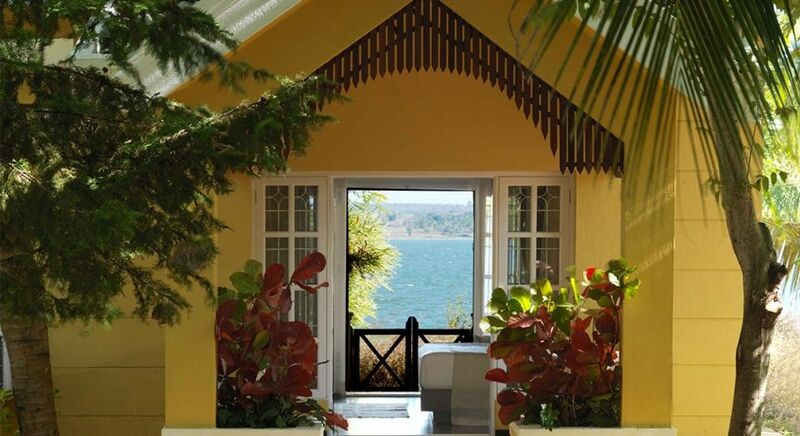 Wake up to…..the lapping waters! This is probably one of the most unique overnight stays one can do. 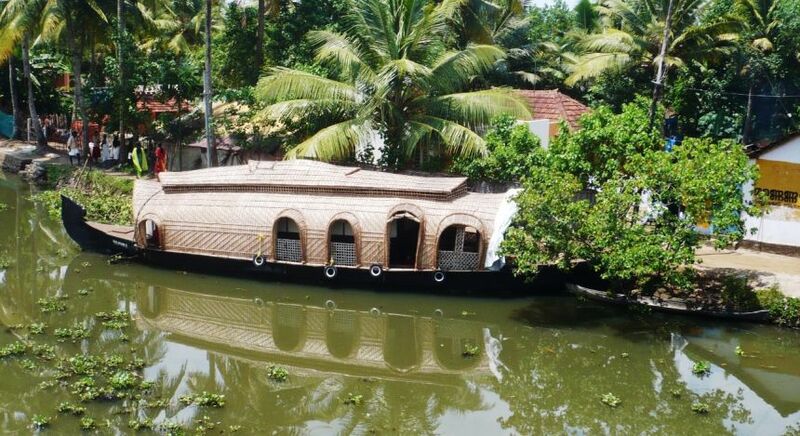 Spice Coast Cruises offer extraordinary luxury kettuvallams, traditional houseboats that were traditionally barges to transport cargo. Today these cane and rope awnings are far more luxurious. Solar powered and with all the mod-cons, including air conditioning and one or two en suite bedrooms, you are in for a cozy treat. 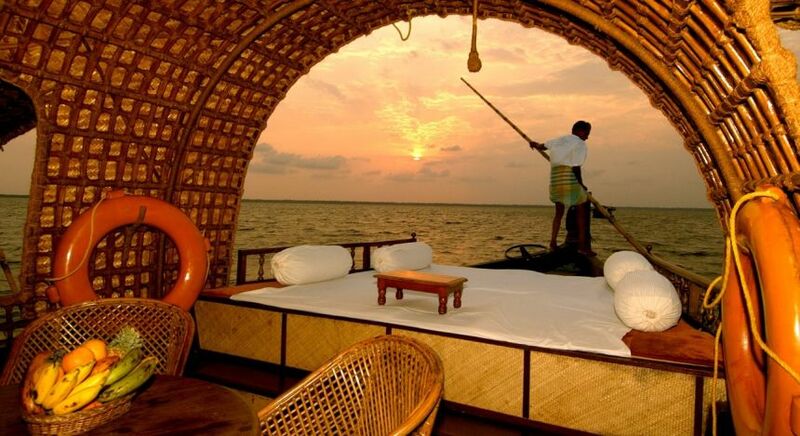 Spend time in your semi-open air and very spacious living area, or the sundeck, where you can witness the fishermen going in for a catch on Lake Vembanad, and daily life as you pass by villages sprinkled along the banks. One of the highlights of these experience is your own crew – with a captain who will share local insights as he navigates your vessel, as well as on-board chef to prepare delicious tropically-influenced meals, and a skipper to serve you. At night, your boat will be moored to ensure a good night’s sleep. This is bliss. Wake up and smell the…pepper! 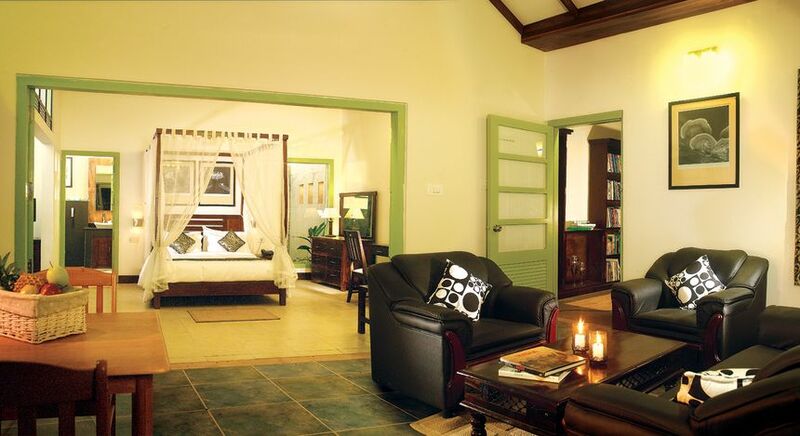 Anavilasam Luxury Plantation House rests in among cardamom and pepper plantations for an exotic, fragrant stay. 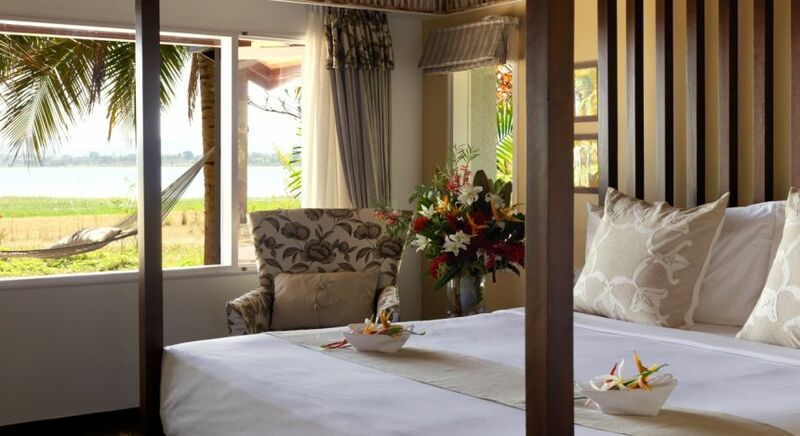 There are four suites, a private pool villa, a presidential suite and several elegant en suite guest rooms to sleep in, and each has the air of a luxury country house, with all the modern amenities. On offer are soothing Ayurvedic massages from the in-house expert. A special feature of the property is its love of good, clean and fair food, embracing the international Slow Food movement. With its own fresh ingredients grown right on site and cooked with love, you can enjoy a delicious local meal that is served in a traditional style. 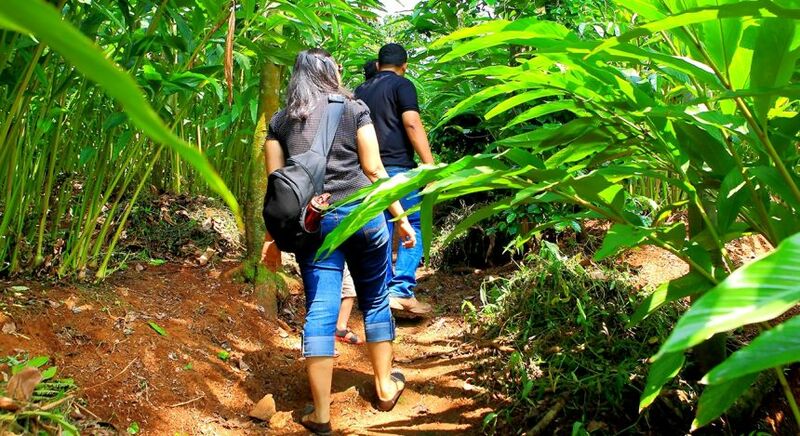 If you’re a foodie, you can tour the plantations, or enjoy a cookery lesson utilizing the local ingredients and spices! Wake up and smell…. a fresh fish breakfast! 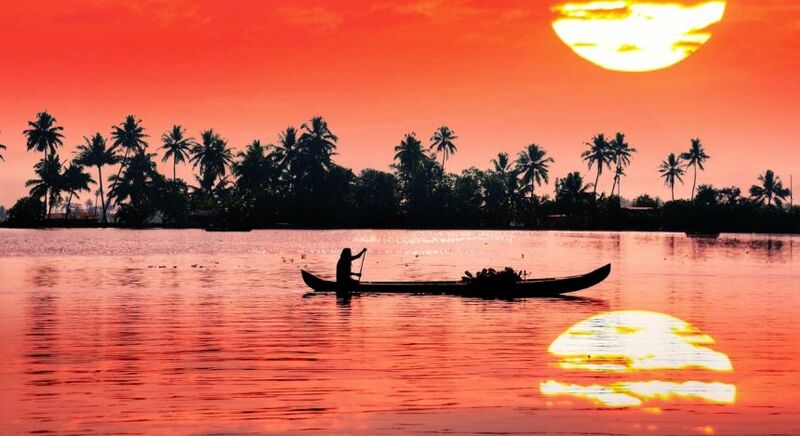 Located close to Fort Kochi beach in the port town of Kochi (Cochin), where local fisherman bring in the catch of the day at dawn to the nearby fish market. 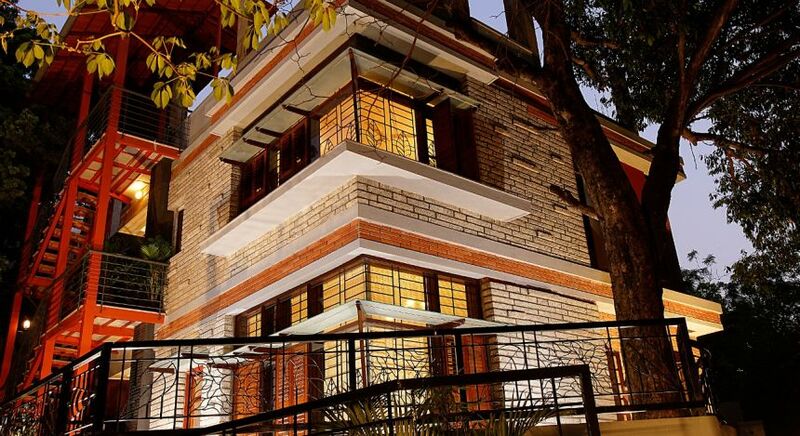 Eighth Bastion takes on a unique style, superbly blending colonial and post-modern architecture, and embracing the legendary tales and charming hospitality of the region. You can take a tour of this fabulous city, including a leisurely stroll to see the giant Chinese Fishing Nets in action, to the old Jewish quarter, or the local spice markets, which are all in close proximity. 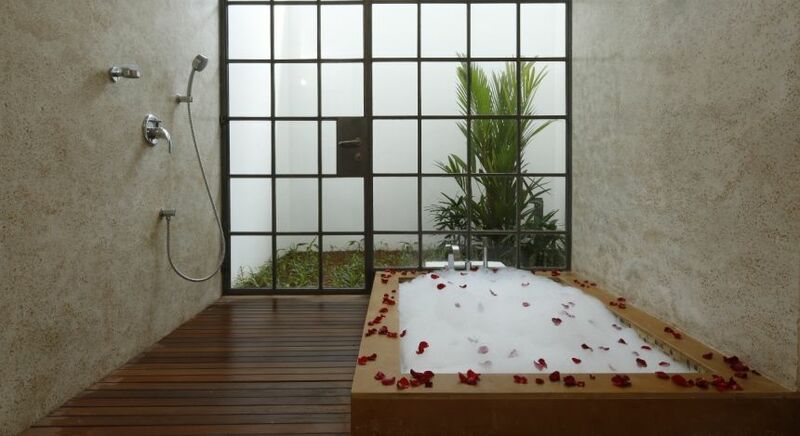 Each of the en suite rooms provide gigantic windows, spacious floor tubs, and balconies or patios. 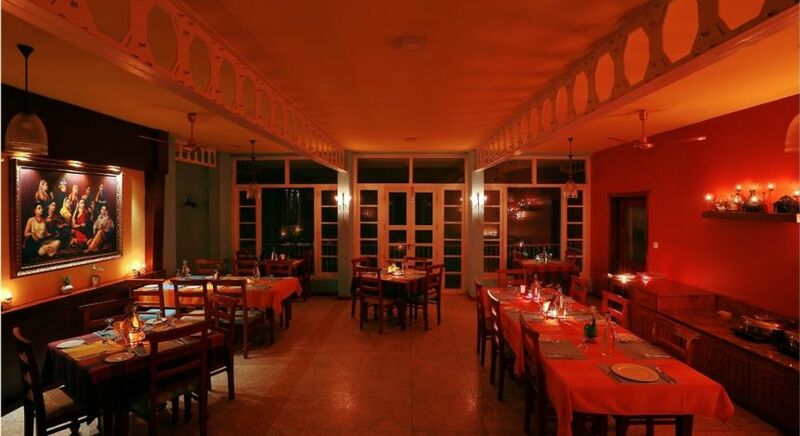 There’s also a delightful swimming pool to help you cool off in the tropical weather, and a courtyard ideal for sipping sundowners, while the East Indies Restaurant provides a unique flavors with Indo-Dutch cuisine. Wake up and smell….the ocean! 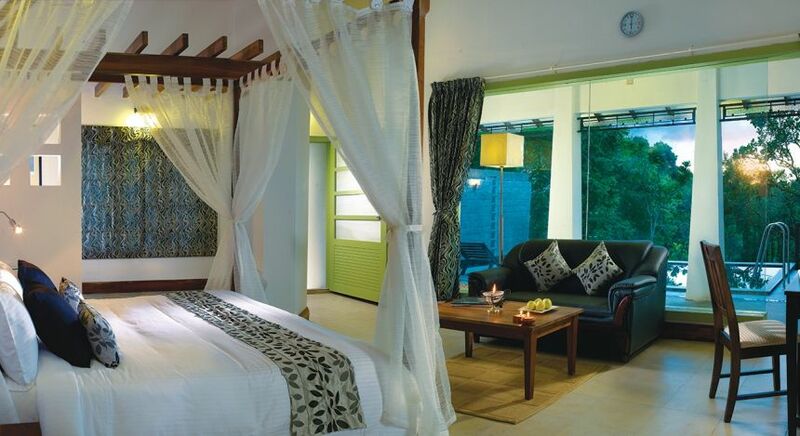 Located in a sleepy village, Marari Beach Resort is set right on the beach nestled among palm trees. 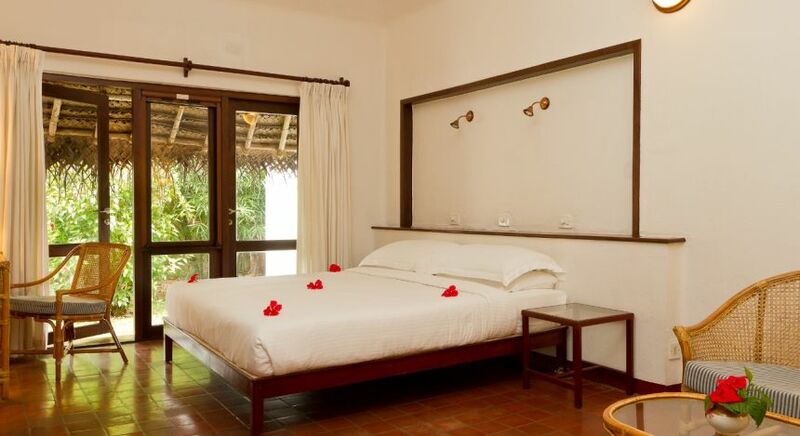 You can relax in your own private thatched-roof garden or pool villa, which have all been built in traditional Kerala style with a tropical theme. The villas are spread apart so that you have your own privacy. 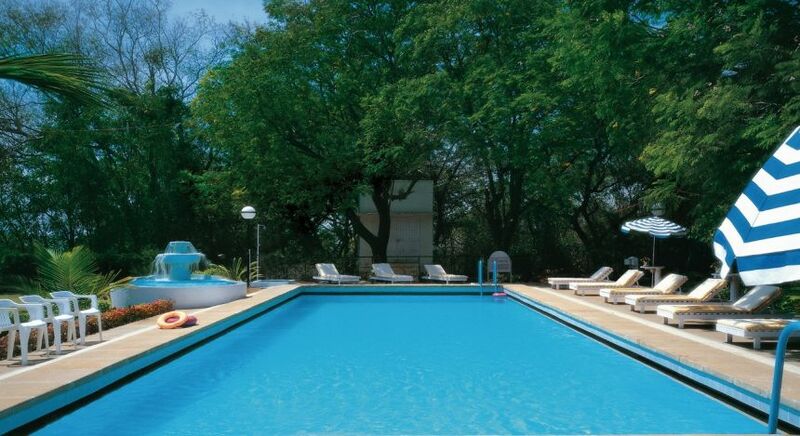 There’s a sparkling outdoor swimming pool, a tennis court, and an Ayurvedic spa to keep you busy. Otherwise, you can head out on a rural ramble through the village, sunbathe on the beach, or enjoy a private cookery class. In the evening, you can watch traditional martial arts and musical performances, before feasting on a fragrant, coconut curry! 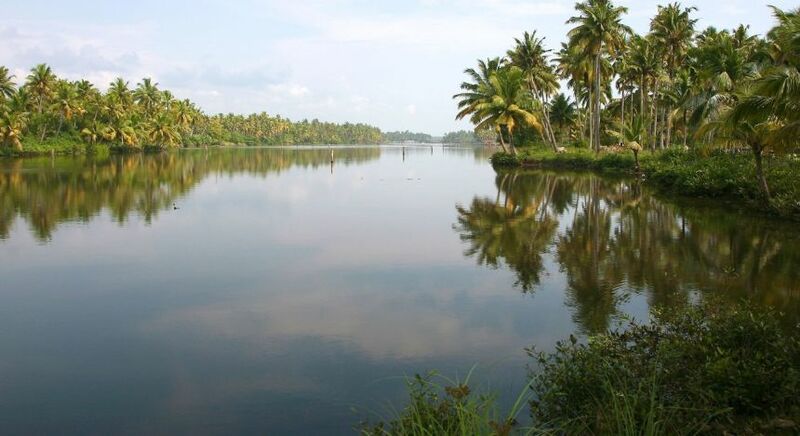 This is the ideal place to relax at the end of your private Kerala vacation. Wake up and smell the…..coconut! 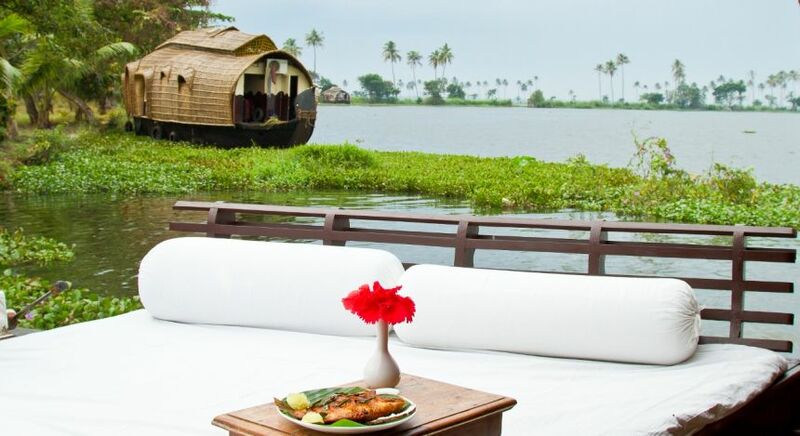 A stay at Coconut Lagoon, located close to the picturesque Lake Vembanad is a natural treasure. 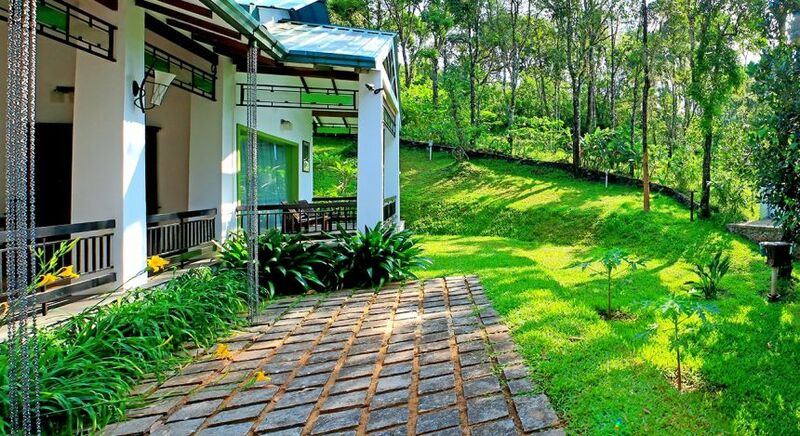 From the tranquil Butterfly Garden to the delightful flora and fauna through every nook and cranny of the property, you will relax the moment you get here! 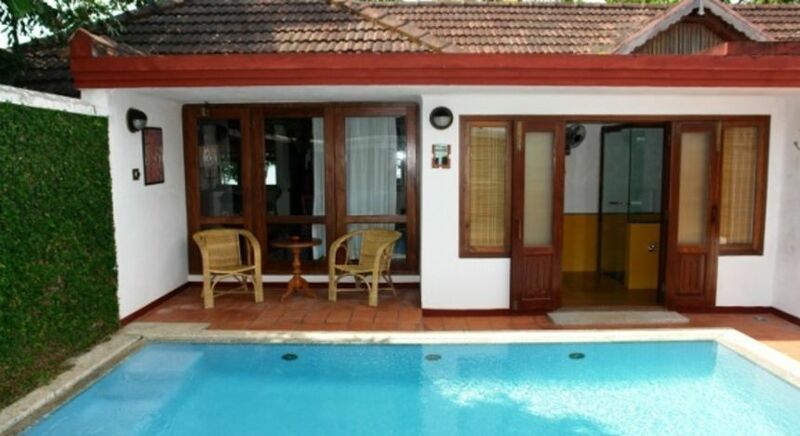 What makes Coconut Lagoon unique is that it has been set up in the style of an authentic traditional village – with wooden heritage bungalows, mansions and villages, modeled on the varied architectural styles of Kerala. To reach the property, you need to take a boat ride, making the experience more of an adventure! Our favorite moment when you stay here? A meandering stream that runs through the resort, in which a local chai wallah often comes with her boat for the most delightful afternoon cup of steaming masala tea, served with local snacks! 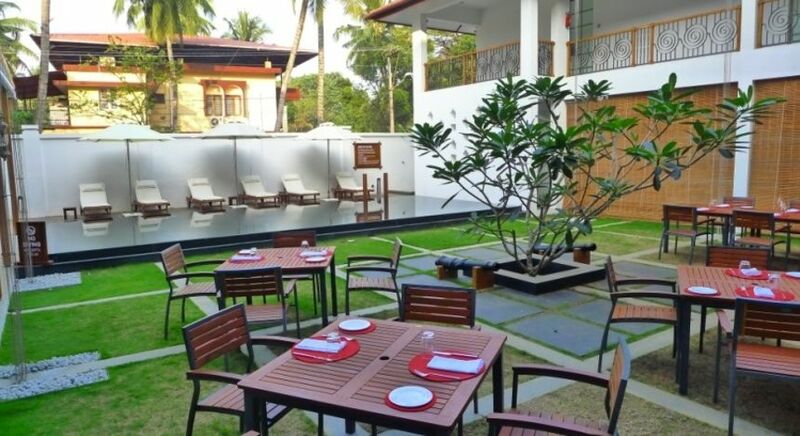 When you are not lazing around by the sparkling outdoor pool, you can enjoy yoga classes, traditional martial art performances, and venture into local farms and sanctuaries and learn about life on the backwaters. 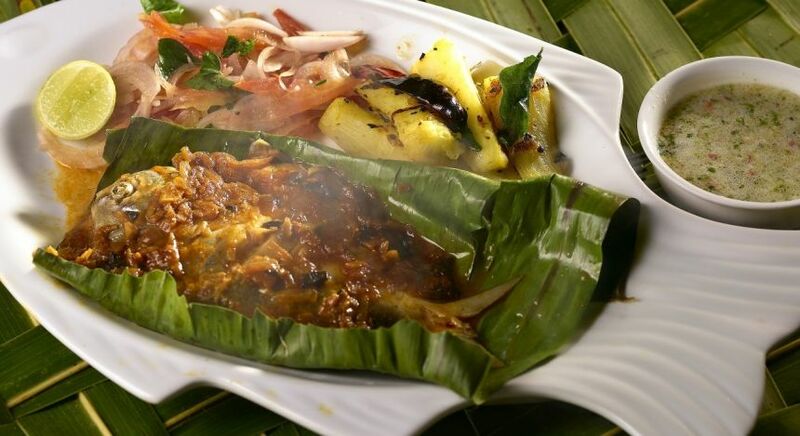 Did we mention that the Keralan cuisine is absolutely delicious?! Wake up and smell the….croissants! 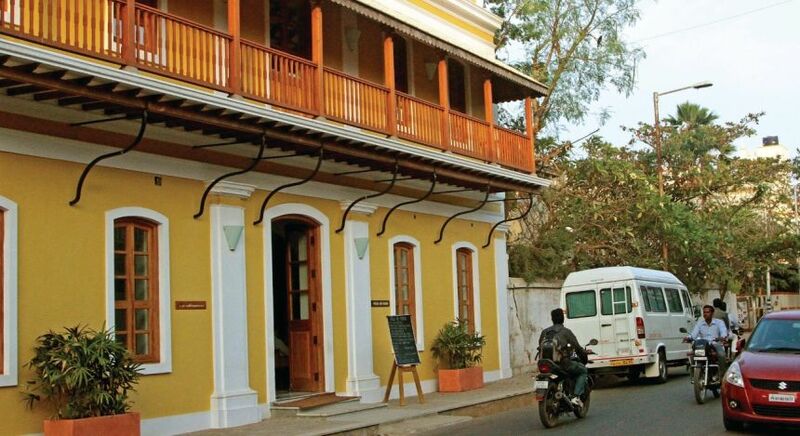 In the charming French colonial quarter of Pondicherry, where the locals still speak French and with tranquil cobblestoned avenues, you will find Palais De Mahe. 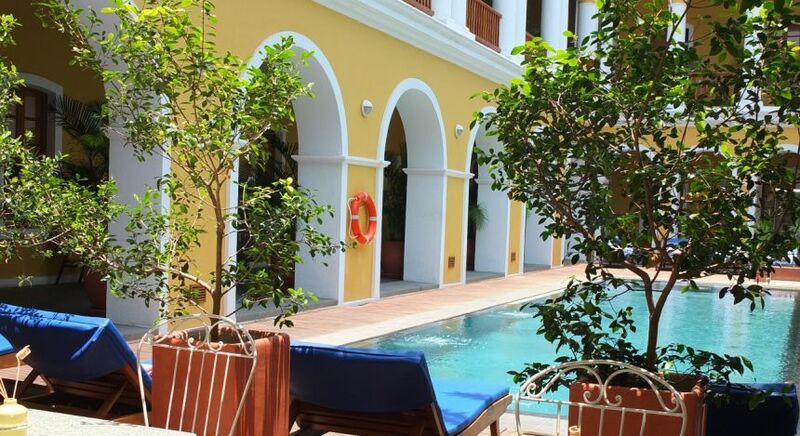 This boutique heritage property allows you to venture back into another era, with ochre colonnades, colonial plantation furniture, and an interior courtyard complete with an outdoor swimming pool. 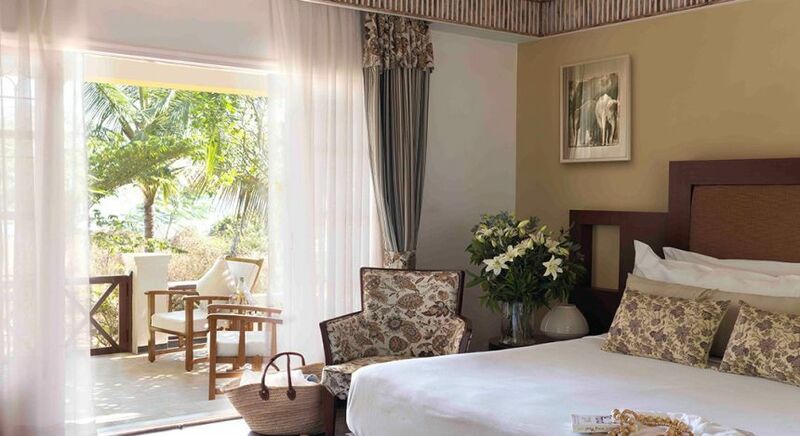 Each of the ensuite rooms are spacious and airy, restored back to their classical minimalist glory. When you are not curled up in the library with a good book, you can roam the quaint streets, stopping en route at the many delicious courtyard cafés for some authentic patisseries, or heading to the Promenade Beach, which lights up at night with locals who congregate for a festival vibe. Rejuvenate with an Ayurvedic treatment, or savor a glass of fine wine at the hotel’s poolside café. 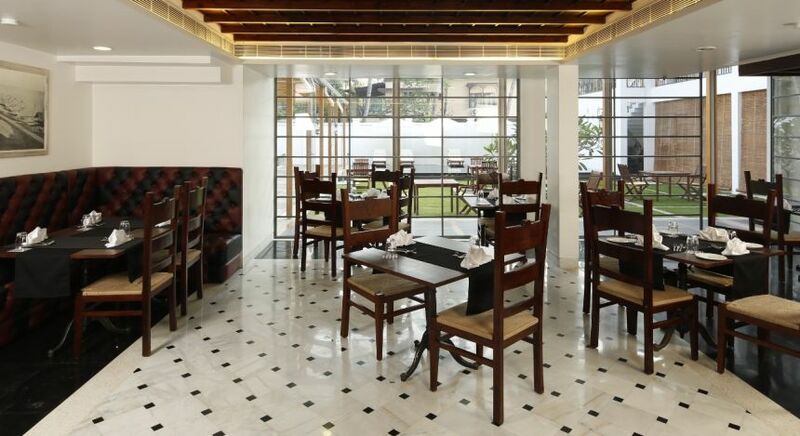 Even the cuisine has a touch of heritage, as it serves up Indo-French fusion cuisine at its rooftop terrace restaurant! Ah, the good old days. Wake up and smell the….garden city! 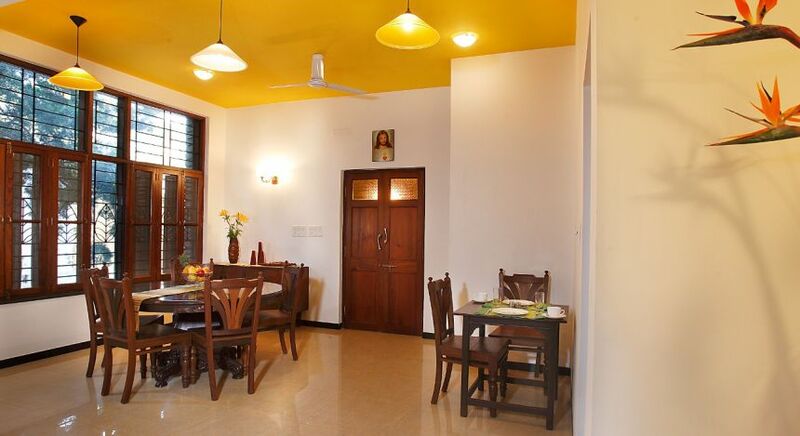 Located right in the heart of Bangalore in a residential compound, you can venture out into the fast pace of urban living, or simply unwind indoors. 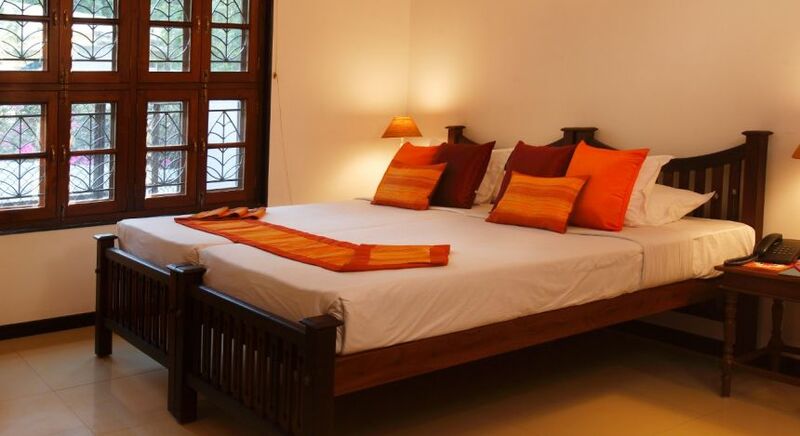 The Laika is a small boutique hotel of just eight en suite spacious rooms, with a modernist approach to its decor, where suny colors and carefully selected Indian artefacts are thoughtfully displayed. Given the size of The Laika, the hospitality of the owners is unprecedented – with a warm welcome for every guest, and plenty of local advice on where to go in India’s Garden City. 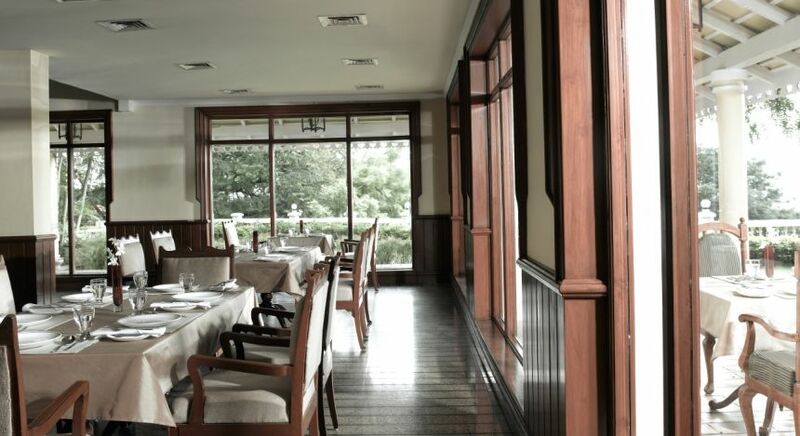 Did we mention that you’re also just a stone’s throw from some of the finest dining experiences the city has to offer? Wake up and smell the…greenery! 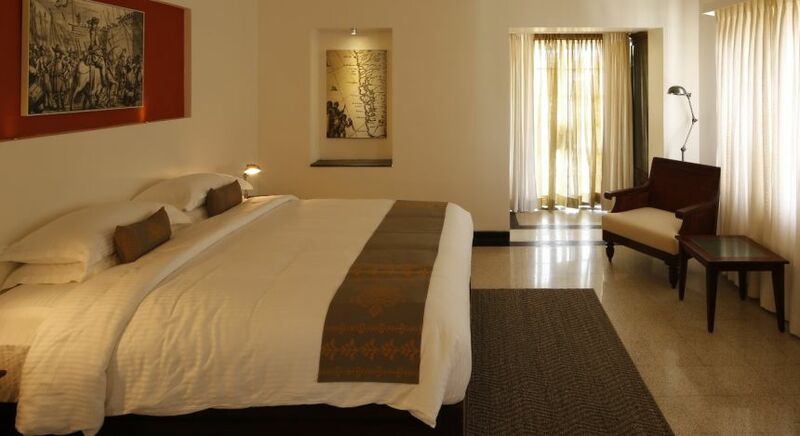 Located a drive away from the glorious ancient temples that Madurai offers, The Taj Gateway Pasumalai was one of the first hotels in this region, and offers a break from the hustle and bustle. 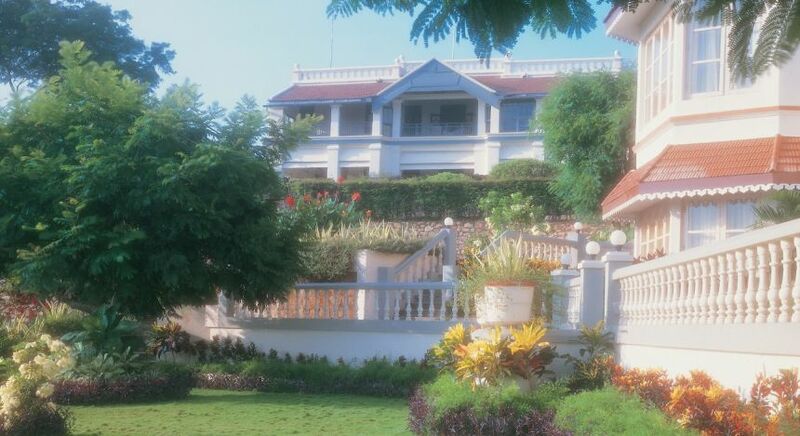 The property is located at the peak of the Pasumalai Hills, for which it gets its name, and is a sprawling, land of green, with impressive views. With 62 acres of landscaped gardens, you can wander around where you are likely to stumble across the vibrant peacocks that also reside here. 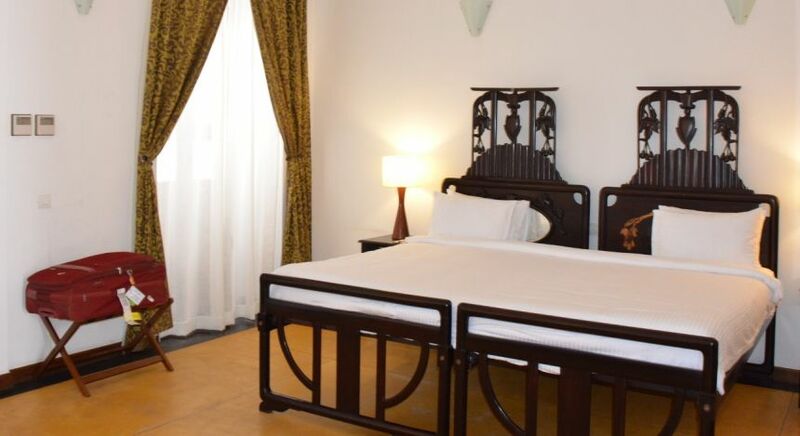 The architectural style is very much colonial, offering an air of understated elegance, both luxurious and comfortable. 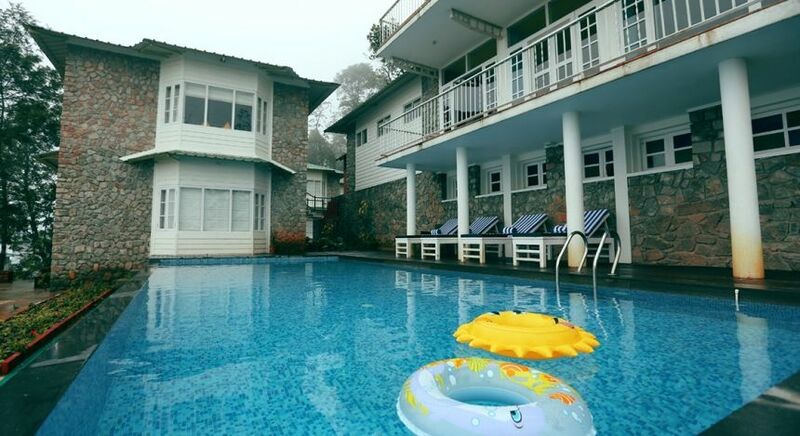 Every leisure activity has been thought of for you relax and unwind: there’s a swimming pool, tennis and badminton courts, and an Ayurveda center for traditional treatments. We highly recommend you visit Harvey’s the hotel’s lounge bar, for a heady cocktail or drink of choice, where you can reminisce about the good old days! 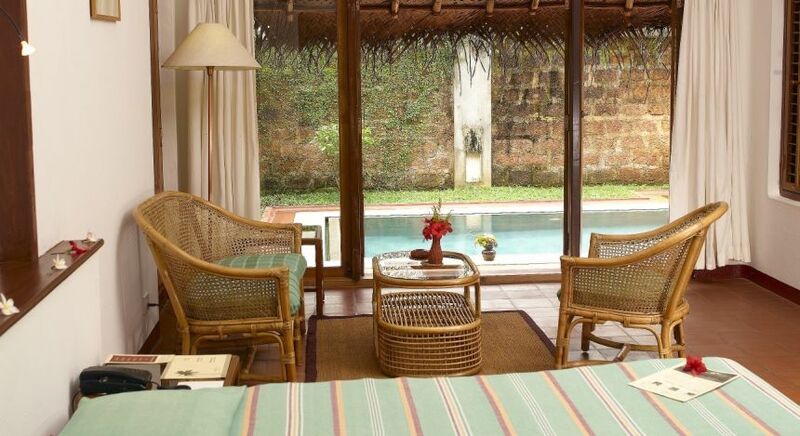 Would you agree with our Top 10 South India Boutique Hotels? Any you think that should have been on the list? Let us know in the comments below or by contacting us. 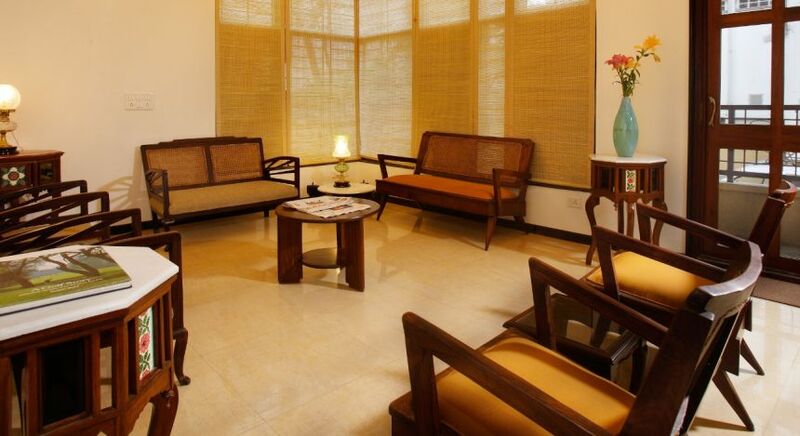 Enchanting Travels regularly reviews all our hotels to ensure they are quality tested for your comfort and safety.